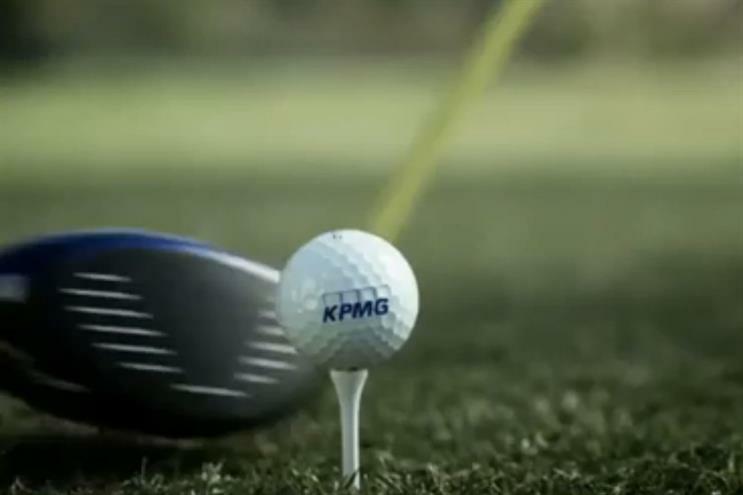 KPMG, one of the world's 'big four' accounting firms, has appointed J. Walter Thompson as its global creative agency after a competitive pitch that involved all four major holding companies. It is the second time the WPP shop has won the business, after it was chosen to be KPMG’s global creative agency of record in 2000. More recently KPMG has worked with a variety of agencies on a project basis. In an internal memo to staff, from global chief executive Gustavo Martinez, it was confirmed that JWT would start working with the company soon on major projects globally, in addition to the work it already did in the US. The agency won the pitch against teams from IPG, Omnicom and Publicis. JWT’s offices in New York and London will work together on the global account. Earlier this year, the New York team created the company’s first TV ad in a decade with "glass ceiling", which starred golfers Phil Mickelson and Stacy Lewis, to promote a series of events on the advancement of women in business.